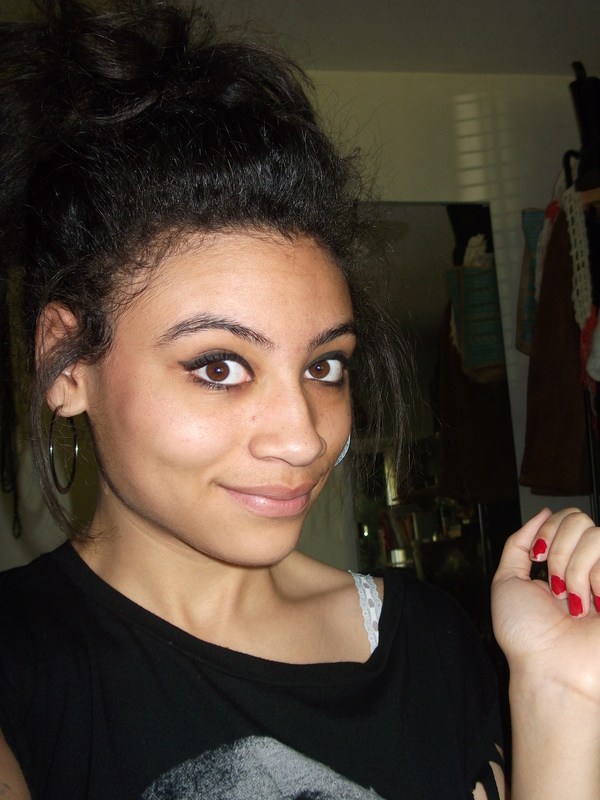 My name is Sheryce smith and I am currently studying English, Film and Drama. I am passionate about all of these subjects as they allow me to explore my creativity without any restrictions. I wish to further my understanding and ideas through the medium of film and study film production at university in the hopes of making interesting and dynamic visual pieces. I have been in plays, written reviews for art and music festivals and even won a short film competition which has motivated me to try and involve myself in different aspects of art to develop myself as an artist. I love participating in activities and diving into new experiences which is why I have joined the Cannonhill Collective. It will not only mean collaborating with other practitioners but learning from each other which will hopefully widen my knowledge and broaden my skills for my future career path.